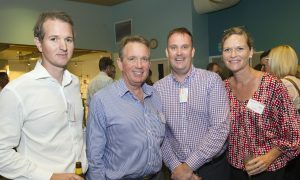 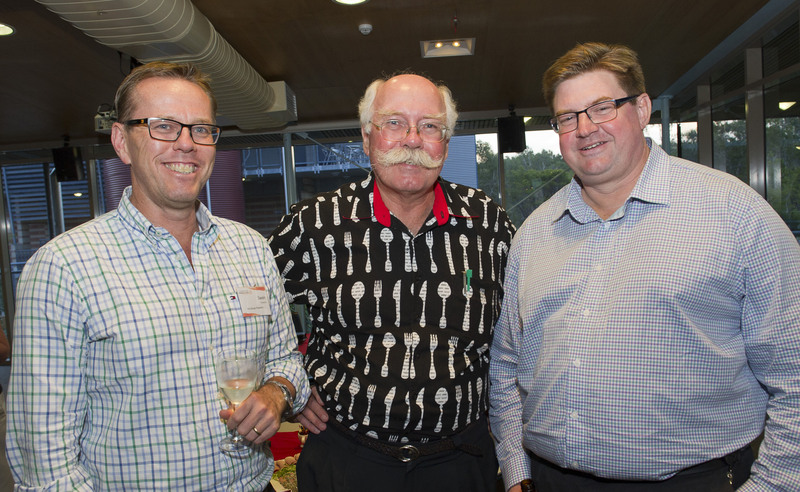 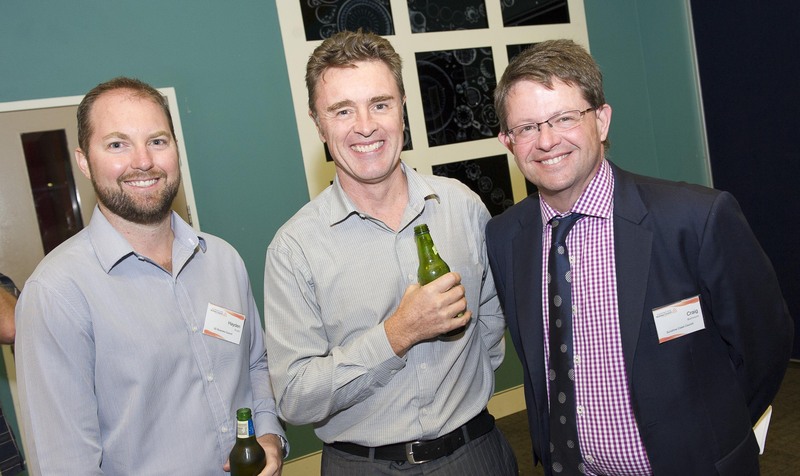 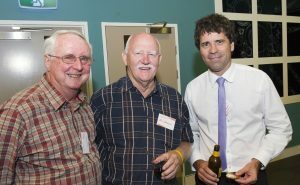 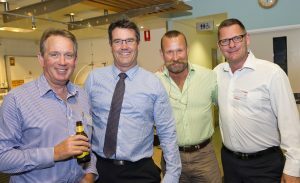 The Annual Sunshine Coast Business Council Annual General Meeting and Christmas Drinks was well attended by more than 50 members and invited guests. 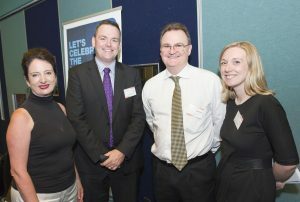 The AGM also included a presentation on the findings of a recent survey commissioned by the Council on Investment Markets. The findings and research will be the basis for a forthcoming conference to be held on the 4th June 2015. Drinks were held in Cartwrights Restaurant at the TAFE.